Found in Sicily in southern Italy, the Barbaresca Siciliana (Sicilian Barbary) was developed from the Tunisian Barbary and the Pinzirita. They have coarse to medium wool and are kept for both milk and meat production. 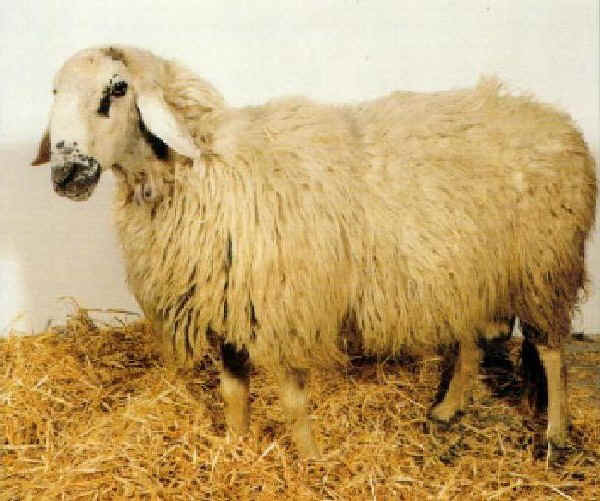 The Sicilian Barbary is polled and usually has dark spots on the face and legs. They have lop ears and stores fat at the base of their tail.